Candidates will be selected on the basis of their performance in Competitive Examination and Interview. Final merit list will based on candidate’s performance in the following rounds. 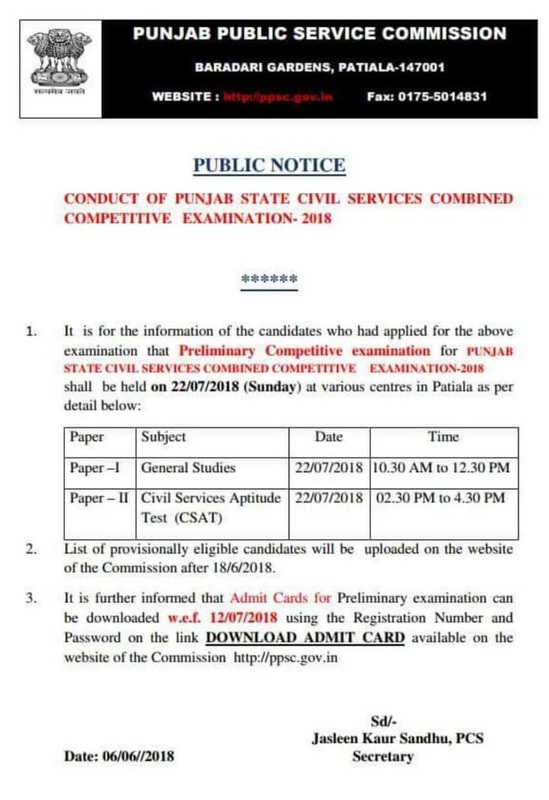 Crash course material if available for PPSC Patiala exam, Pl supply it.